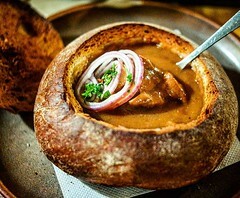 Street food has become such a phenomenon in London, perhaps other major cities too. From my point of view, we’re not just talking about a tasty plate of food. It is an experience and a connection. If you go to a restaurant for a meal, you love the food, you say to your waiter for the evening: “Compliments to the chef“. Whereas with street food, you can watch in anticipation as your food gets prepared, ask questions and chat with your favourite vendors. And my favourite part, watch them smile proudly as you take pictures of their food and tell them you want to blog about it. Today, I pay tribute to some of my #StreetFood heroes. 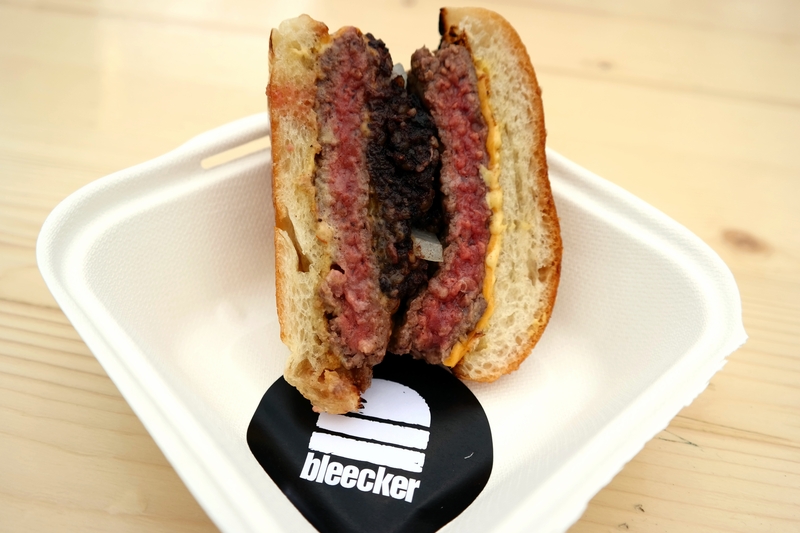 The Bleecker Black in all its glory! 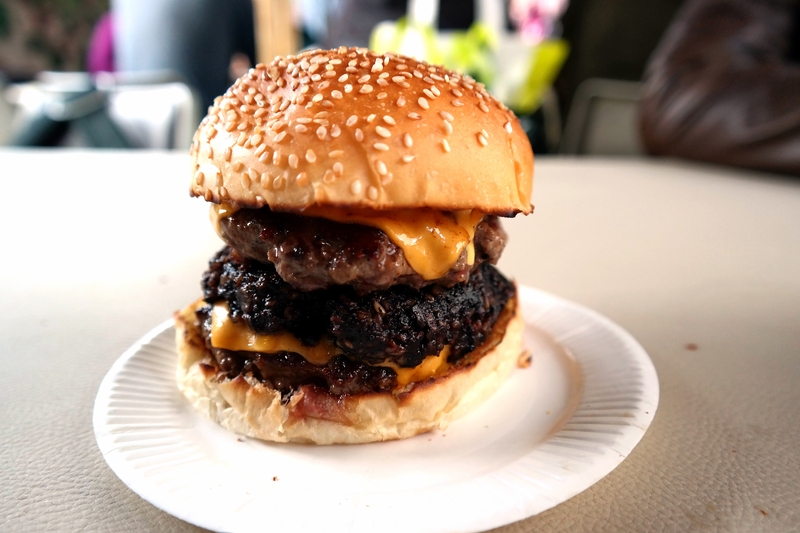 #3 The premium, perfectly sized burger that consists of coarsely chopped prime fillet steak patty, secret burger sauce, soft yet perfectly intact burger bun, perfectly melted-on-patty cheese, no ketchup, mustard or those obligatory green stuff. 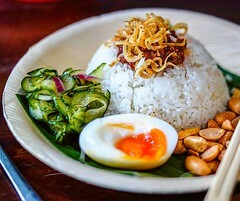 Can be found in major food street food events and markets such as Street Feast and Kerb. I’d suggest checking their website for information. Schedule for the week is usually clearly published. 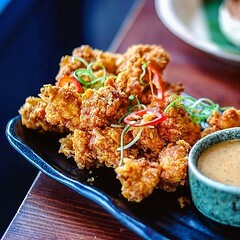 #3 Latest discovery – Taiwanese fried chicken with mildly sweet hot sauce – ADDICTIVE! 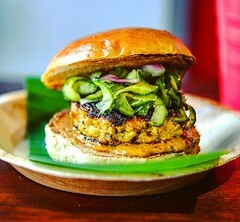 Can be found at most Kerb events and Netil Market on Saturdays. I’d suggest following them on Twitter for updates. #3 The flavours – Nothing is too good to be true. My favourite whoopie pies come in flavours such as salted caramel, Ferrero Roche, Bounty, red velvet…Mmmmm… Check out Kooky Bakes’ website for more. Can be found at major food markets such as Brockley Market, Sunday Upmarket, Wapping Market and Kerb. High end Selfridges stocks Kooky Bakes goodies too!